A judge has ordered singer Chris Brown and his bodyguard to have two separate trials in Washington, D.C.
Lawyers for the Grammy-award-winning singer had argued the case should be dismissed because prosecutors abused the grand jury process to prepare for trial. Brown's lawyer, Mark Geragos, said prosecutors used the grand jury to "freeze'' the testimony of the alleged victim in the case, a man who says Brown and his bodyguard punched him outside a Washington hotel in October. But Judge Patricia Wynn agreed with prosecutors that they had a right to use the grand jury to assess the strength of their case. "I am persuaded that there was no abuse,'' Wynn said. Wynn also on Monday ordered that Brown and his bodyguard be tried separately. Brown's bodyguard, Christopher Hollosy, will start his trial April 17. Brown's trial will begin after Hollosy's ends. Both cases will be decided by a judge, not a jury. Hollosy is expected to testify during Brown's trial that he is the one who punched the man. Hollosy told police he struck the man when he attempted to get onto Brown's tour bus. Prosecutors have described the incident differently in court documents. They say Brown first punched the man when he tried to get in a picture Brown was taking with two women. They say Hollosy then struck the man. A court document says the man Brown and Hollosy are accused of hitting was treated for a fractured nose and injuries to his face and head. At the time of the alleged assault in Washington, Brown was on probation in California for a 2009 attack on singer Rihanna, his then-girlfriend. 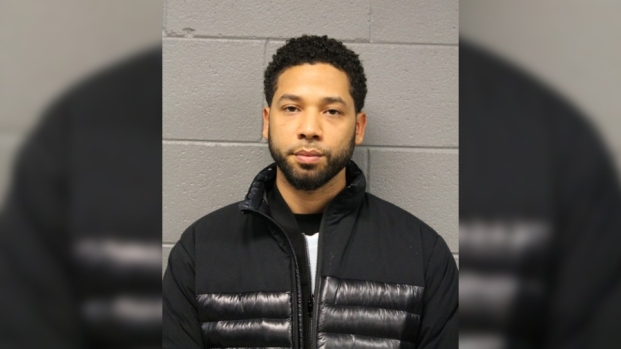 Soon after his arrest in Washington he entered rehab for anger management treatment, but he was jailed in mid-March after violating the treatment facility's rules. If convicted in the Washington case, Brown could face additional penalties, including time behind bars, under the terms of a court order in the Rihanna case. The U.S. Marshals Service is in the process of transporting Brown to Washington for trial. Neither Brown nor Hollosy were present in court Monday.